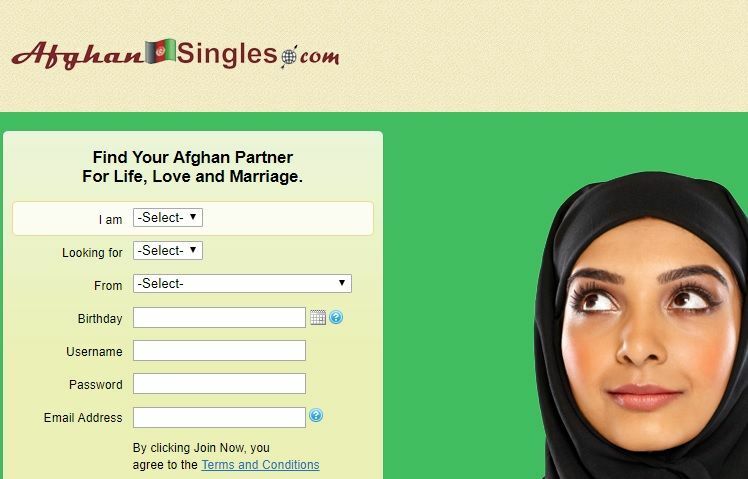 Afghan Singles is another website of Geo Singles company. There are too much similarities between Afghan Singles and World Singles. The website is a paid service and the popularity of the website is quite low. That will be hard for you to meet people from Afghanistan or any other country on afghansingles.com. The registration is quite fast to the website. The website’s database is same with other dating websites of Geo Singles since we could manage to enter to the Afghan Singles with our World Singles username and password. So if you ever register to the website, you can find your profile other Geo Singles sites too. We could not detect any region or country for Afghan Singles since the website is not getting enough visitors from any country. You can register to the website without paying and check online members on the website. The website is related with world singles and we can’t guarantee that you will meet Afghans on the website with 100% rate. Since the company has many similar website to this and there are also many people from other countries of the world. We recommend you to try websites which has been focused on Asian dating instead of this. If you already created an account on the website and if you have any good or bad review about Afghan dating, you can give us information on your experiences via commenting this page. Other users will also read your review and they are going to get more information about Afghan Singles. If you would like to ask any questions, please let us know.